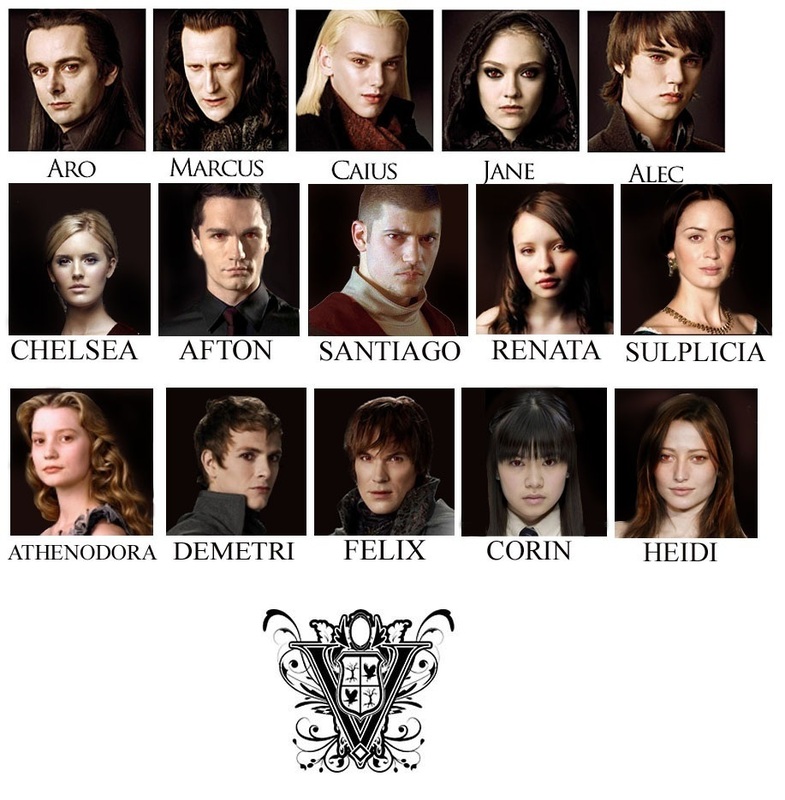 The Volturi. . HD Wallpaper and background images in the Breaking Dawn The Movie club tagged: volturi aro afton \felix alec jane demetri caius marcus. Krum as Santiago was a good choice! WTH!Was that Victor Krum from 'Harry Potter'! ?